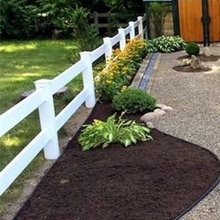 Vinyl fencing is made of PVC. 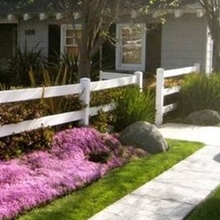 Vinyl fences are much better than other types for a number of reasons. 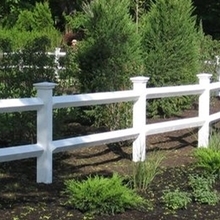 They became an established product in the market because of their distinct features and high quality.Not just that, but our PVC ranch fences provide you various decorative selections like post caps, gates and other hardware to make it even more fitting to what you're searching for.Our products are used for 2 rail vinyl fence installation，3 rail vinyl horse fence，16 ft vinyl fence rail，16 ft. white vinyl fence ranch rail，ranch rail fence，4 rail vinyl fence.Pay attention to vinyl ranch fence price per foot，vinyl horse fence cost per foot. 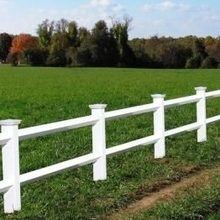 2 rail vinyl horse fence/How can you keep your animals from running on the farm? 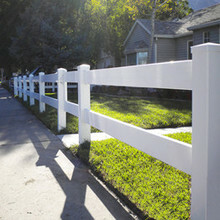 white vinyl horse fence cost/Do you want to a reasonably priced fence?